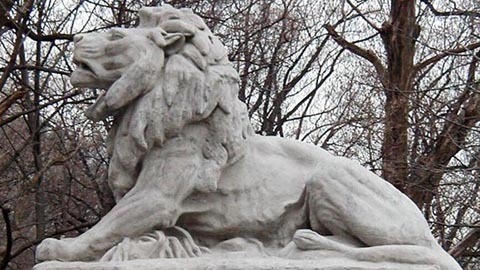 Concrete casting pros from around the world know Smooth-On liquid rubber products as the industry standard for making rubber molds that have the abrasion resistance and tear strength needed to keep production moving. 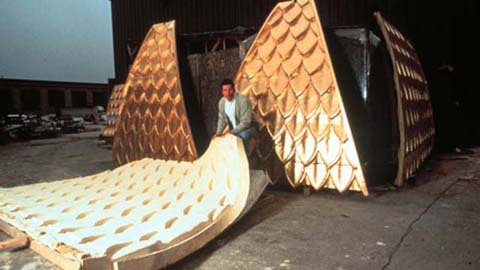 Casting concrete into rubber molds made with Smooth-On rubber lets you make perfect copies of any original every time! Smooth-On rubbers can be applied right at the job site. They can be brushed on, poured on, or sprayed onto a model. Molds are ready for casting in a day and last in production...saving you time, labor, and material costs. 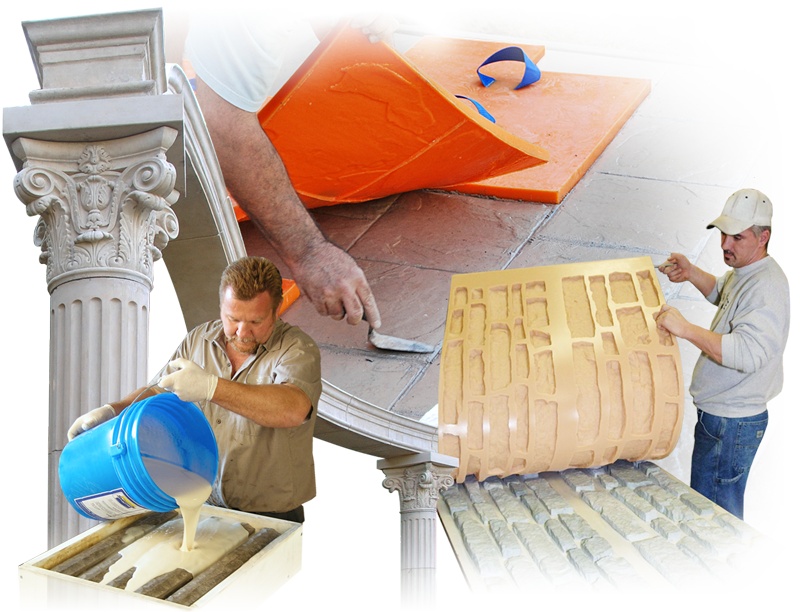 Smooth-On also offers a variety of concrete additives and specialty bagged mixes. Forton VF-774 is a PCI-certified polymer additive used in GFRC mixes, producing better physical properties and longer life. 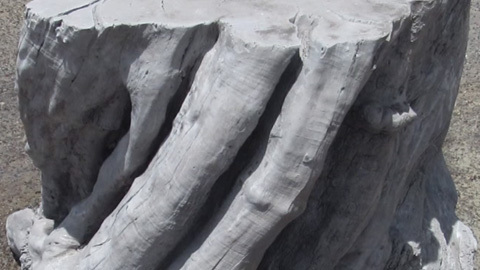 In addition, concrete artisans have come to know Buddy Rhodes Products as an industry standard for high-performance concrete countertops and decorative elements. 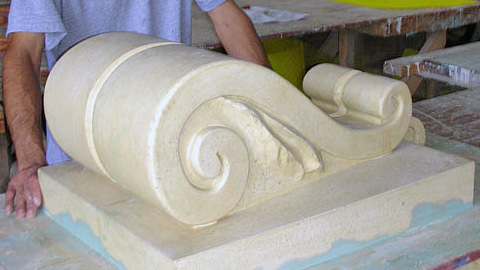 In this video we show you how we created new concrete countertops for a custom pergola display. Learn how to make a mold of a small boulder using Rebound 25 brush on silicone rubber. Learn how to use concrete in combination with clear epoxy resin to create an aquarium table. Rebound 25 platinum silicone captures all the woodgrain details and transfers them to the concrete casting. 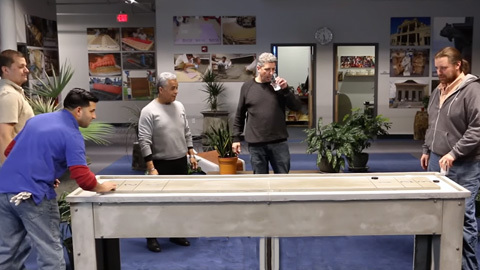 In this tutorial video we show you how we made a Shuffleboard table for our facilities. In this video we show you how we made a concrete utility sink for our shop using Forton® VF-774. 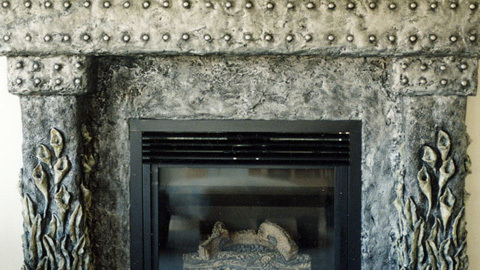 Colleen Boddez’ unique ability to fuse architecture and sculpture turns ordinary fireplace surrounds into extraordinary works of art, making them the centerpiece of any home. Caribbean Cast Stone, Inc. began construction on a new $10 million plaza in Rio Grande, Puerto Rico. 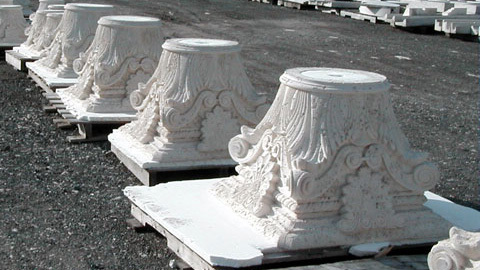 K&T Stoneworks of West Palm Beach, FL delivers the highest quality and most exquisite custom cast stone available. FORTON VF-774 GFRC Projects by Willis Construction Co. Inc.
Willis Construction is one of the leading Architectural Precast Concrete manufacturers and installers in the Western United States. FORTON VF-774 GFRC Projects by Walters & Wolf Precast. 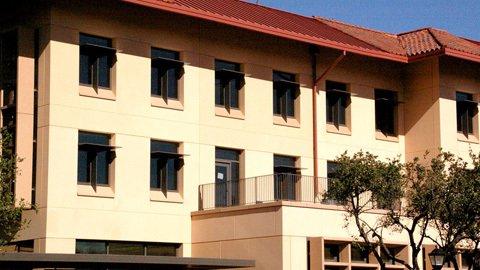 Walters & Wolf is a West-Coast leader in premier cladding services. 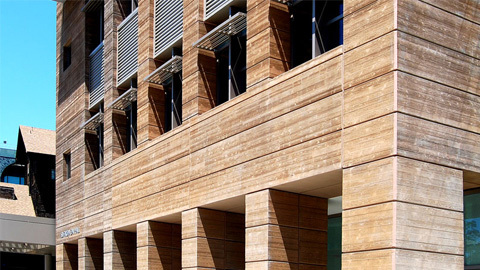 FORTON VF-774 GFRC Projects by Formglas Products Ltd.
With a 5 decade history, Formglas creates custom fabricated solutions for precision-engineered and sustainable architectural products. 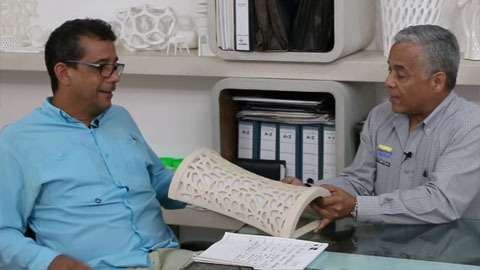 José Hormiga, owner of Taller de Prefabricados, invited us to his facilities and walked us through his history and some of his projects. 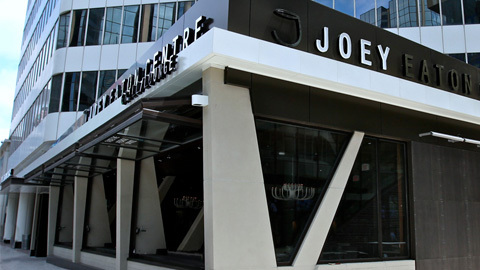 Let's discuss your concrete project.